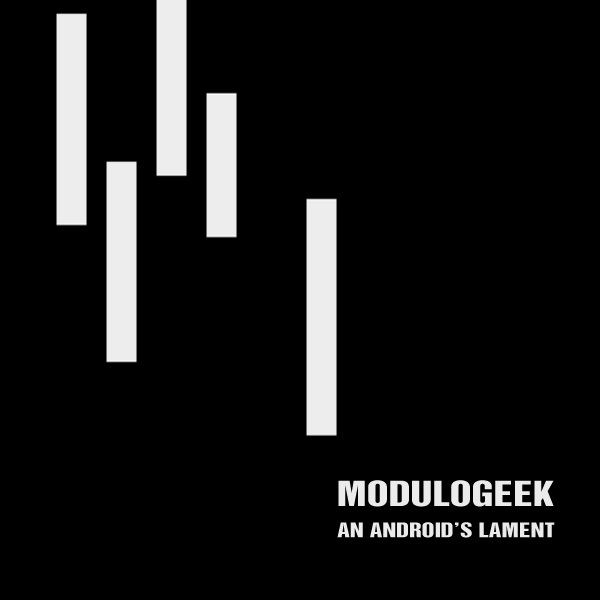 “An Android’s Lament,” Modulogeek’s first single under Number Line Records, was developed using various cinematic samples. It uses the soundtrack of Babel (2006) as its primary loop and incorporates vocal clips from The Prisoner (1967) and Fearless (1993). It also uses a recognizable melody from Close Encounters of the Third Kind (1977), transposed a few steps down, and samples from Jurassic Park (1993) and the Magnificent Seven (1960), among others. “An Android’s Lament” was initially developed as a submission for the 9th Monome Community Remix Project (MCRP). Download the track and the b-side, “Jane + Joe,” for free below.